CHICAGO KITCHEN & DINING ROOM This was a collaborative project with Michael Menn Ltd. 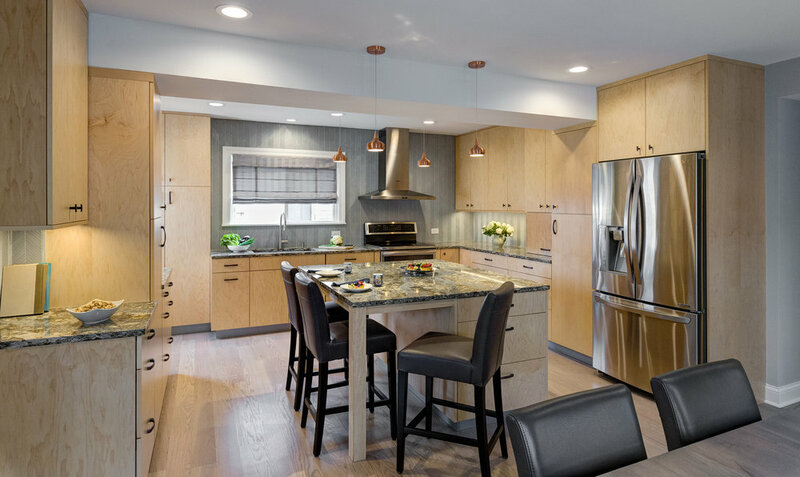 The clients had done other projects throughout their lives in this Chicago house. Now it was finally time for the kitchen. To give them the larger space they needed we flipped the kitchen with the dining room. 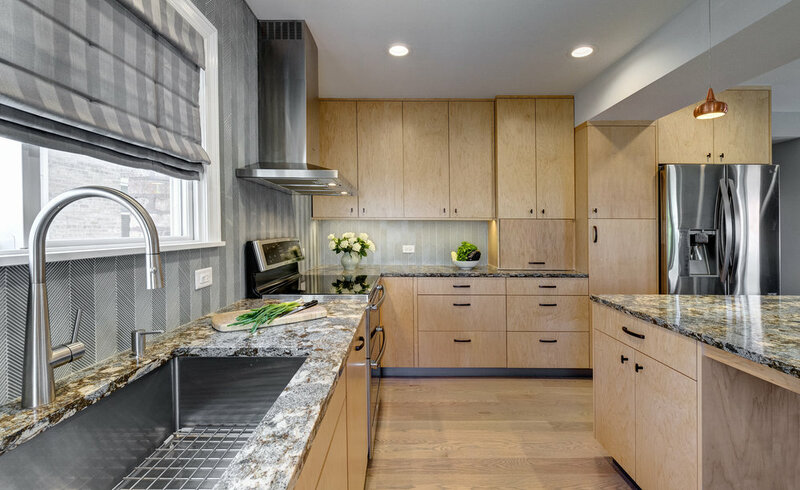 Their requirements included a clean look with no small appliances lining the countertops, room for plenty of spices, a place to store a couple of coats since the existing back door was in the kitchen, and tons of natural light.